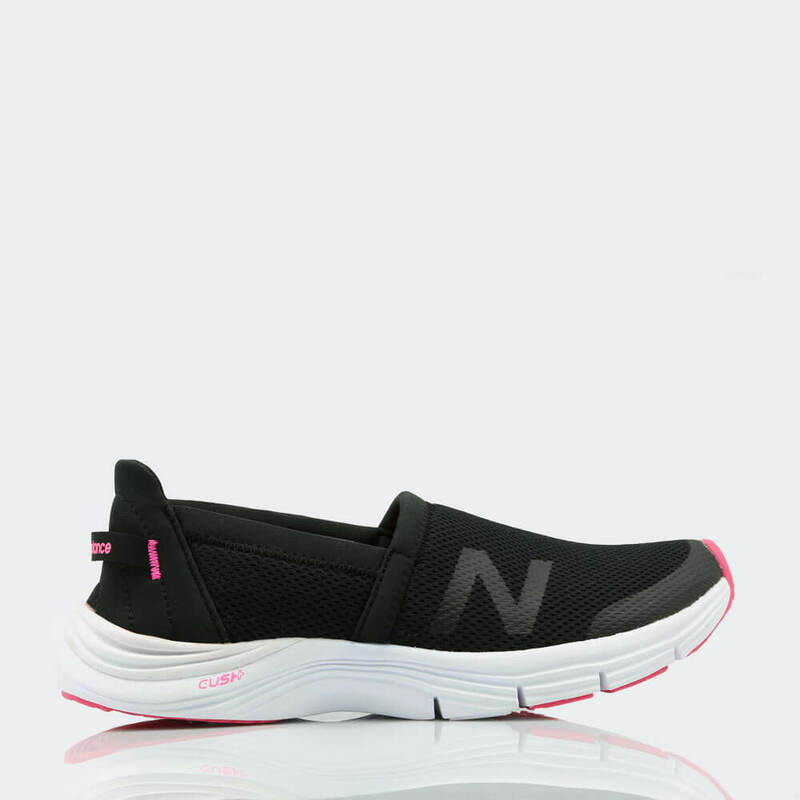 Make the girls go gaga about your fashion sense wearing these slip on by New Balance. 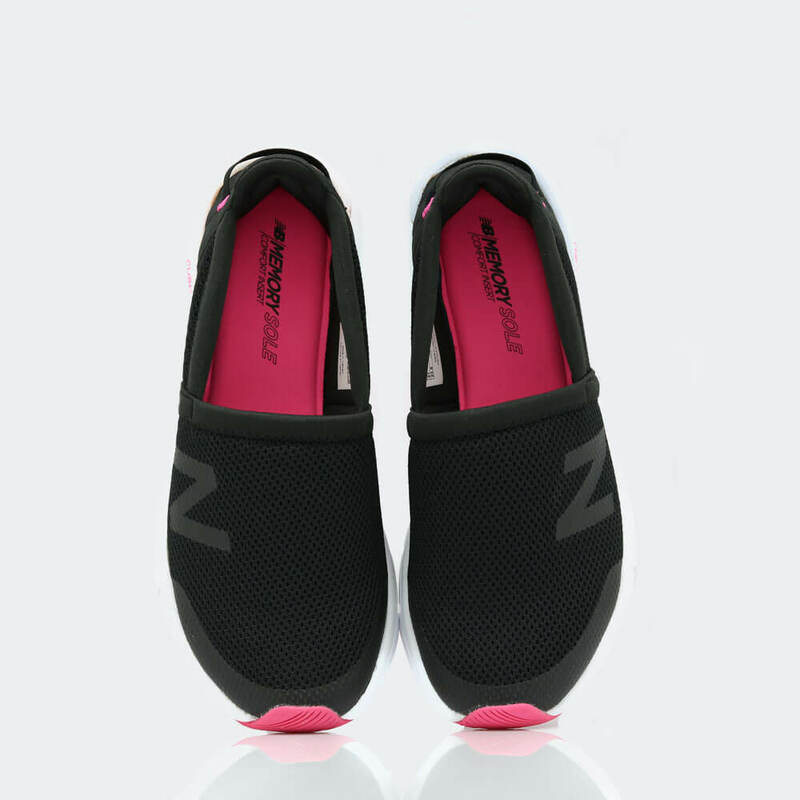 Feel out-of-the-world comfort adorning this pair of slip on with rubber sole. 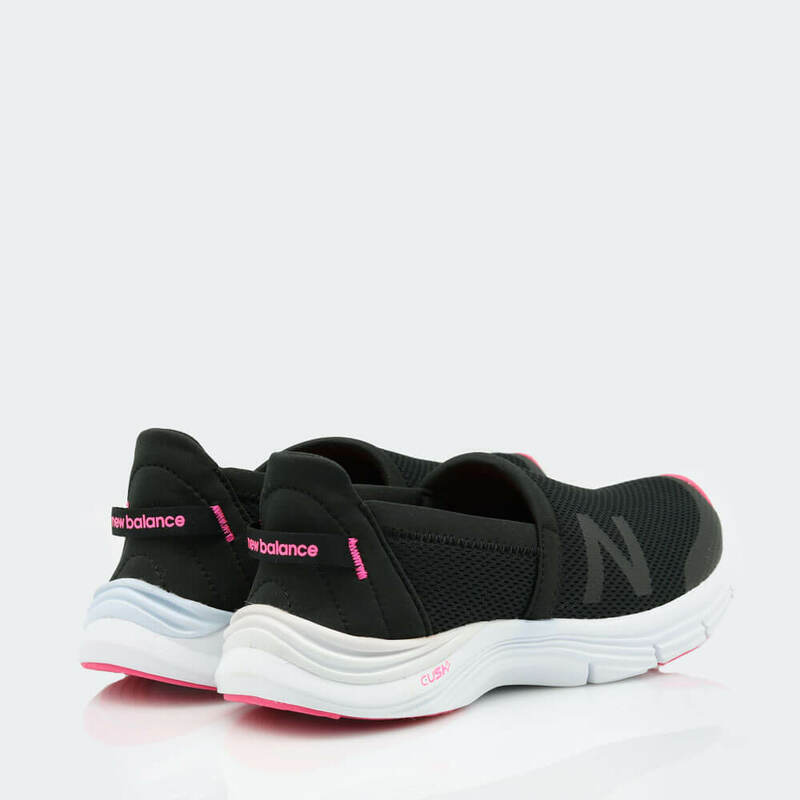 These lightweight will look good when worn with a pair of jeans and a T-shirt. 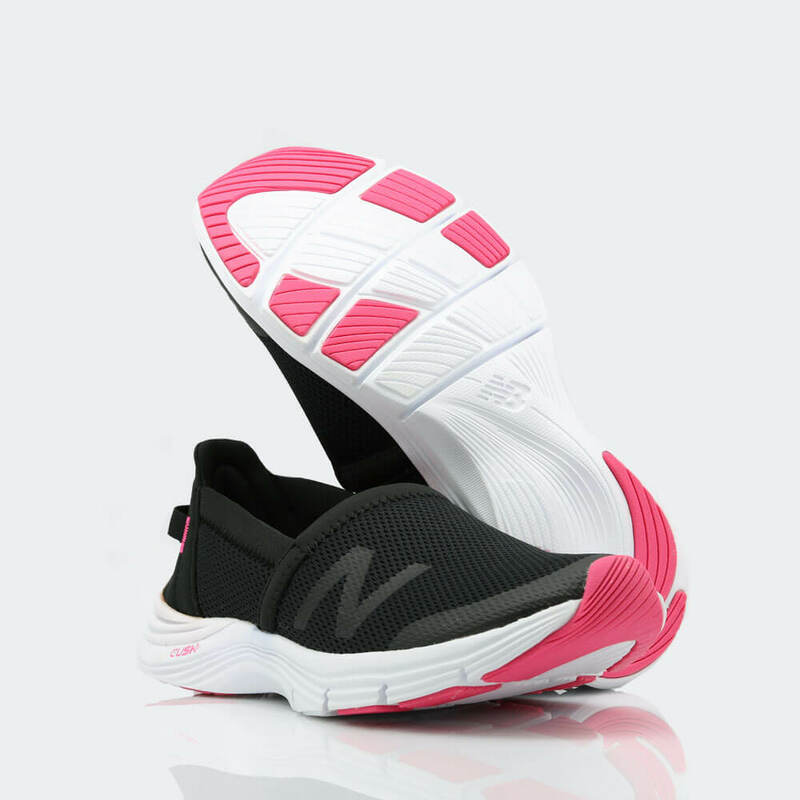 Low to the ground and all new style, this slipon offers superior comfort.